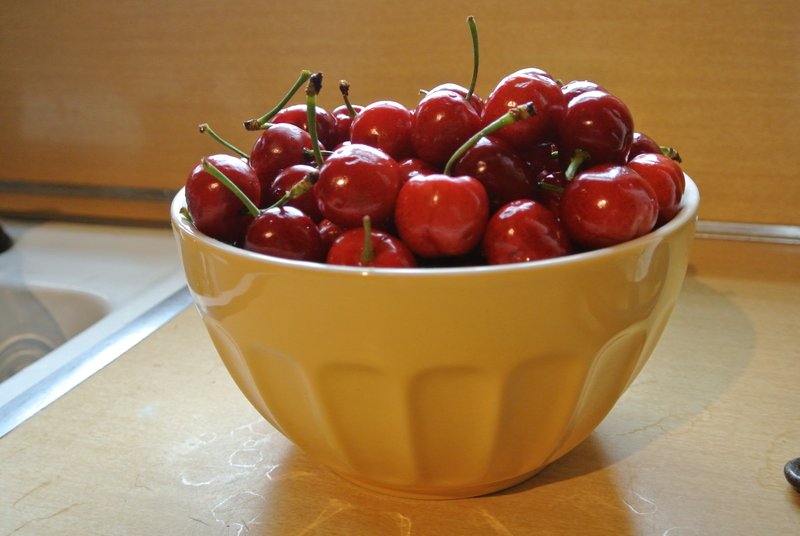 Whole Foods Cherries are $2 off this week making them $5.99/lb. Still not cheap, but so good and so good for you! 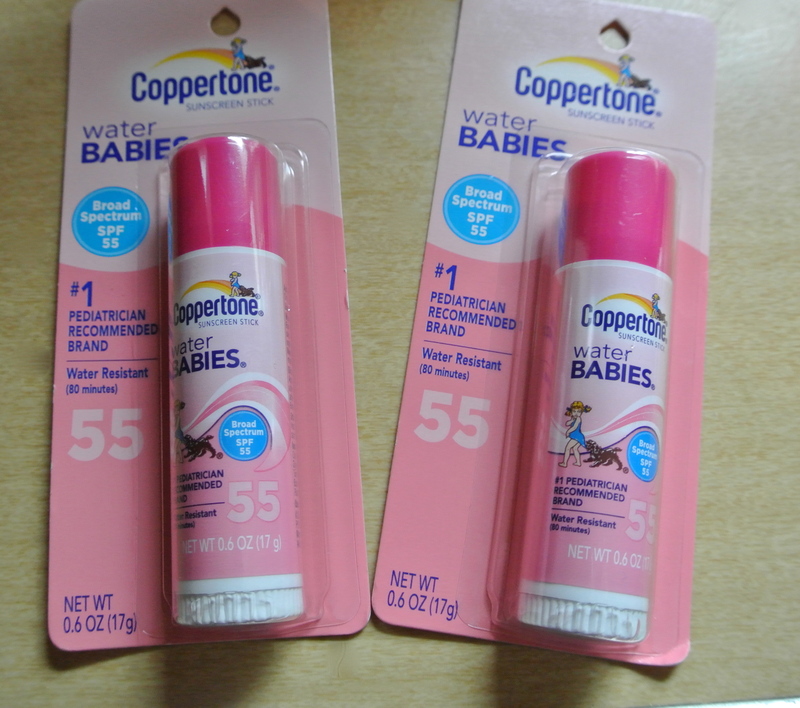 Target- Buy 2 Coppertone products and get a $5 gift card. Buy 2 Coppertone Sticks @4.99 each. Use (2) $1/1 Manufacturer’s coupons. And I had (1) $2/1 Target coupon that I received in the mail. Making my total cost out of pocket $5.98. After the gift card my total for these was only $0.49 each!!! Nature’s Path Granola Bars- On sale for 2/$6. 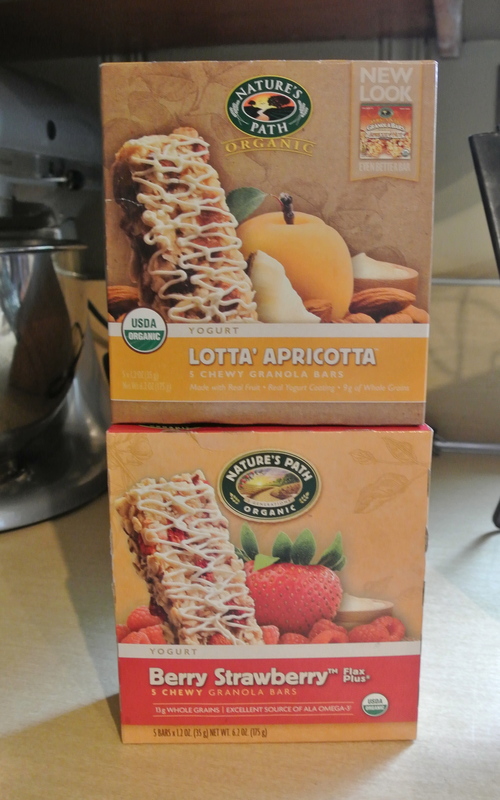 I used (2) $1/1 printable coupons from Mambo Sprouts and (1) $1.50/2 Whole Foods coupon. This makes the cost $2.50 for 2 or only $1.25 per box!! 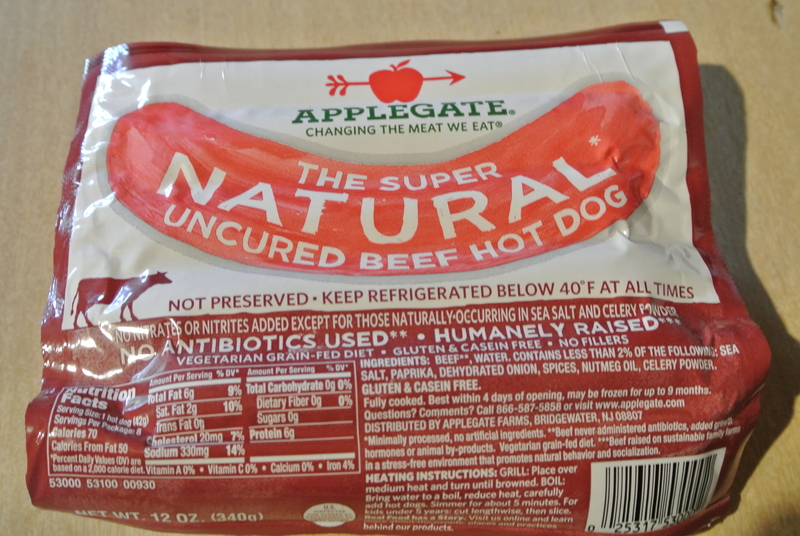 Applegate Farms hotdogs- Origianlly $4.89. On sale for $3.99. 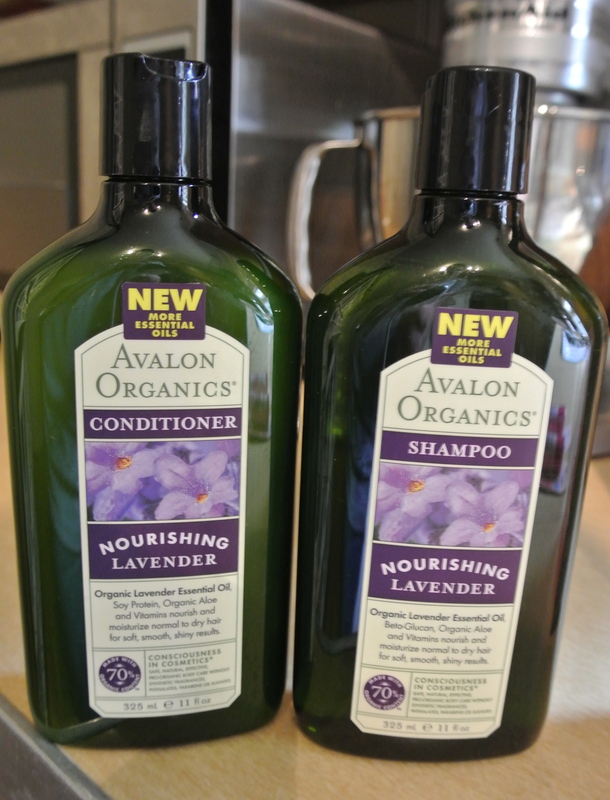 I used (1) $1/1 printable coupon. Total cost was $2.99! 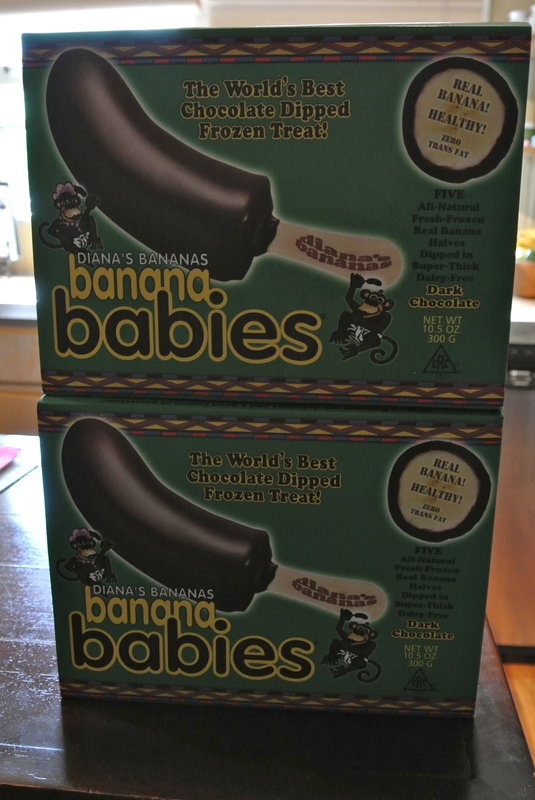 Diana’s Bananas- ( a family fave!!) Dark Chocolate dipped frozen bananas. $4.49 per box. On sale this week BOGO! I bought 2 boxes. Price was $2.25 and $2.24 per box!! On these items I spent $19.94 and saved $24.89! !